RainShadow Labs is a full-service natural and organics private label personal care product manufacturer and offers timely and affordable product development and product design; technical support including packaging and label procurement; warehousing for excess products packaging, contract filling, multi-product packaging, shipping and logistics support. RainShadow Labs has been in business since 1983. We help our clients with product development, packaging, and shipping. We will be your partner in creating your own private label skin care line. We have already helped hundreds of spa owners, estheticians, and salon owners bring their product ideas to life with our custom formulation process. At RainShadow Labs, we have been doing custom manufacturing since 1983. We have custom formulated products for retailers, distributors, and entrepreneurs as well as spa owners, estheticians, and other skin care businesses. 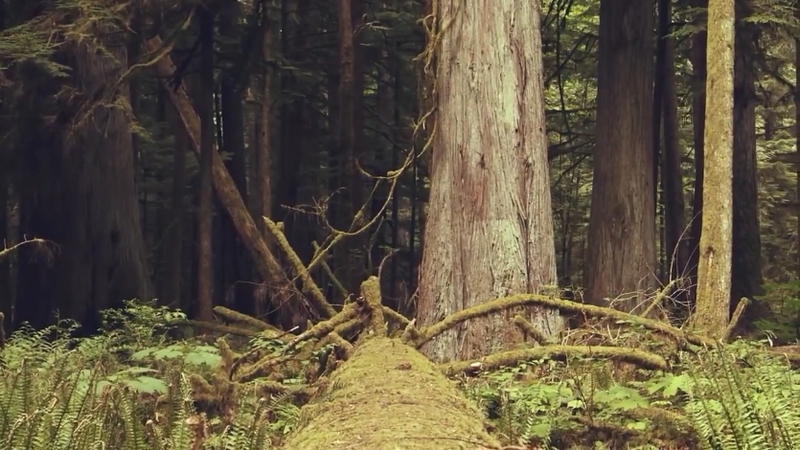 Innovative Natural Science drives our custom manufacturing process for brand clients. In addition to our private label and custom manufacturing solutions, we also bring you wholesale skin care products direct from the manufacturer at truly competitive prices. When it comes to producing a new product, RainShadow Labs can help you formulate and manufacture new products. Many of the brands we work with utilizes us for new product development so they can focus on marketing and distributing their product. Allowing the brand to specialize in marketing and the manufacturer to specialize in the creation of the product creates a more efficient process. These improvements in efficiency are passed on to the customer in the form of higher quality products at reasonable prices. Their brand loyalty will increase because of their reliance on your specially curated products. Remember, you are setting up a strategic partnership; itÃ¢â‚¬â"¢s vital you find a reputable manufacturer! Looking overseas can be risky because of the higher likelihood of fraud occurring. Always check listings (and reviews if possible) to verify the company is real. Ask for recommendations from other companies or industry trade groups. Investigating the history, processes, and quality control at each manufacturer ensures you find a trustworthy partner. Always ask each manufacturer how long they have been in business. You are putting your money, brand reputation, and formulations into the manufacturerÃ¢â‚¬â"¢s hands. It is important to find someone who has the experience and knowledge to produce quality products. Pay attention to the service you receive BEFORE you have signed a contract. If they are attentive during your exploration process then they will be more likely to be responsive when they are your chosen manufacturer. Ask about additional charges. Hidden costs may include manufacturing minimums, storage fees, and transportation costs. Find out which manufacturers are on the cutting edge of the industry, working with the hottest brands, and helping them launch lines with unique and effective raw materials. This is the manufacturer you want! Once you are ready to go into production, there are three basic steps: envision your ideal product, formulate it (or buy direct), and find the right label/packaging. 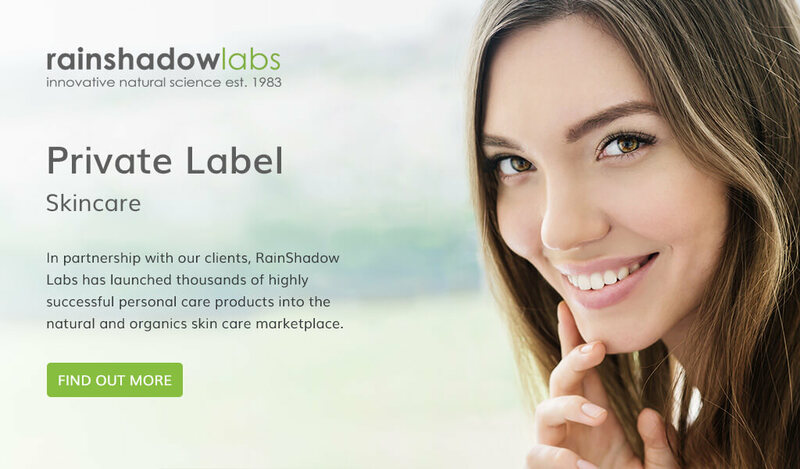 Unlike other Private Label Skin Care Manufacturers, RainShadow Labs does not provide a pre-designed product in a bottle with a label and company brand name on it. In this way, we allow your products to have a more personal touch, and you have more control over the look and feel of your brand. Stock or buy direct products with pre-formulated options using luxurious packaging and labelling to heighten your brand's awareness and look. We have a full list of bath, beauty, and health products, with complete transparency of ingredients beneath the product's description. There are samples available for everything provided, so you can see firsthand the quality of our products and decide what's right for your brand. The Custom Manufacturing Private Label option is for customers who want the ultimate creative decision in their products. Before looking into the Custom Manufacturing Process, we do recommend exploring the stock products available in the RSL Buy Direct Section, as it is likely you will find products and formulas that already meet your needs. If not, we will begin the process of modifying these formulas, or starting from scratch, to turn your vision into reality. Once you have explored our stock samples and know which bases you like, or if you already know what you want to create with your own custom formula, we can work with you through our Lab Sample process on creating your own product. Read more about our process and start on the initial forms here. You will need to fill out our Digital Formulation Questionnaire in order to begin the sample formulation process. Developing high quality skin care products requires an in-depth understanding of the many raw ingredients used to make these products. With more than 30 years of experience, our lab is well-versed in how these ingredients interact with each other, as well as how they affect skin and hair. Once each specific product has been developed, the manufacturer will source and store the ingredients necessary to create products in a safe and timely manner. This is the final step to getting your product to market. At RainShadow Labs, we believe in following the customer's lead when branding and packaging personal care products. If you look at your bathroom counter, you will see what kind of packaging and products you and your family purchase. If you create a product you love and it's something you would personally purchase, then you will sell it better than if someone else created it for you. For this reason, we have a page specifically to help you find reliable vendors for packaging who are capable of helping you source your bottles/jars/pumps, labels, unit cartons, and etc. These preferred vendors work directly with RainShadow Lab customers who are prepared to answer all of your questions and guide you through this creative process. If you already have your own vendors, by all means you can use them for packaging and labels. We mention preferred vendors in case you're new to the industry or are looking for something different. Our list includes only companies we've had good experiences with and personally feel confident they will meet your needs. After you've chosen a vendor and finished the design and selection process, the vendor will send samples to us. You might be wondering why we would request this, but to finish the process, we need a full sample set along with a completed drop-fill sample packaging submission form filled out and emailed/faxed back. Once we have all of the details, we can do the final step: pricing. We know it may seem overwhelming in the beginning, but with step-by-step guidance from RainShadow Labs, we'll help you bring your product line and brand to life. We look forward to working with you on this venture! Well-done packaging is essential to the success of your Private Label skin care brand. For new customers, the packaging will often be the only thing they know about your brand, so it must accurately convey the personality and message resonating with your target audience. All packaging should reflect your brand's personality. From fonts and colors to materials and size, everything about the package should reinforce the brand image and personality. The design should catch customer's attention. Unique packaging can really help your brand jump off the shelves and induce customer trial. Carefully consider your packaging materials. More and more customers are basing their decisions on the thoughtfulness and care of the brand. For instance, using, not only a user friendly packaging, but as well as an environmentally friendly material can make a difference to your customer. The shape and/or size of your product will have an impact on the manufacturing, packaging, and transportation processes. Unusually-shaped packaging may increase production cost. However, you may decide it is worth the additional charge to fit your brand personality or stand out on the shelves. Before you finalize your packaging choice, consult your skin care manufacturing partner to understand how the packaging will impact the product process and price. Most private label skin care manufacturers will need to see the bottle, jar or tube, including the cap and label, before they can give you a price quote on your product. Don't forget to plan for transportation packaging. Referring to the boxes the finished product is packaged and shipped in onto the next point in the sales process. Unusual packaging may require a special transportation box. Transportation boxes should protect your products for the duration of shipping. Properly protecting your finished goods can save you thousands of dollars. In partnership with our private label brand-clients, RainShadow Labs has launched thousands of highly successful personal skin care products into the natural and organics skin care marketplace. Let one of our experienced consultants help your brand create beauty and abundance with our private label skin care programs.